Zoëtry Resorts & Spas’ top priority is great service for all of our guests as part of your Endless Privleges® experience. The American Academy of Hospitality Sciences (AAHS) has recognized this commitment by honoring us with their International Five Star Diamond Award. 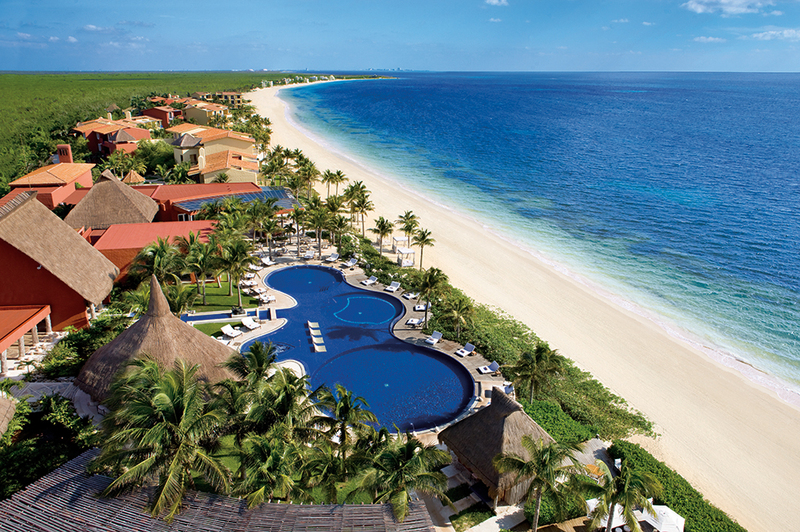 We are proud to announce Zoëtry Paraiso de la Bonita Riviera Maya has been awarded the International Five Star Diamond Award. Congratulations! This entry was posted in Zoëtry Paraiso de la Bonita, Zoëtry Wellness & Spa Resorts and tagged American Academy of Hospitality Sciences, International Five Diamond Award, Zoëtry Paraiso de la Bonita, Zoëtry Wellness Resorts & Spas. Bookmark the permalink. ← Start Your Adventure at Zoëtry Villa Rolandi!